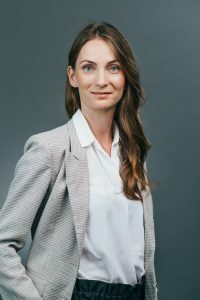 “Despite the slowdown in China’s powerful economic growth, the business and export opportunities of Estonian enterprises on that giant market remain very promising,” explains Pirgit Laanpuu, Export Adviser of Enterprise Estonia, encouraging Estonian entrepreneurs to keep setting their sights on the Chinese market. 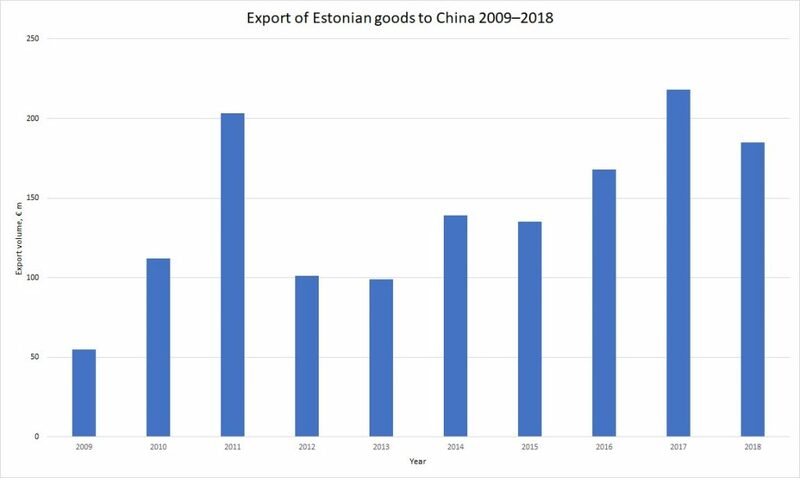 In terms of purchasing power, China has become the largest economy in the world, thereby offering growth opportunities for Estonian enterprises as well. Rapid economic growth over recent years has helped hundreds of millions of Chinese people overcome poverty and created the world’s fastest growing middle class. This in turn has affected the behaviour and consumer preferences of the Chinese, directing them to seek out high-quality products among food and consumer goods. The import of dairy products remains in high demand, judging by powdered milk, milk and cheese. Due to lack of trust towards local manufacturers, China continues to import large amounts of infant formula and, thanks to low prices and high levels of quality, impressive amounts of raw milk powder are also imported. “The clean air and geographic location of Estonia in the Nordic countries favours the export to and marketing of high-quality dairy products in China,” noted Laanpuu, adding that the sector of craft beer in China is also rapidly growing, thereby providing new and interesting opportunities for Estonian breweries. Laanpuu also highlights an important characteristic of the Chinese market, namely that the needs of Chinese consumers differ significantly from those of people in western countries. “The more interesting and novel the product, the greater the interest in it, which is why western manufacturers need to adjust their products and solutions to the taste, colour and packaging preferences of local consumers,” commented Laanpuu. One of the main factors behind the facilitated sale of imported goods has been the increased willingness of the customs authorities to accept the import of fresh and processed foods into China. On the other hand, the increase of cross-border e-commerce, supported by the establishment of free trade zones in China and the use of mobile commerce environments WeChat, JD.com and others for international sales, has also played a major role. The growth rate of e-commerce in China is twice as high as that of retail trade, which brings along growth opportunities on the Chinese market for smaller entrepreneurs as well. “When it comes to cross-border online stores, foreign products may even be more affordable on a market with a consumer base as huge as in China, when compared to retail trade in the west,” explained Laanpuu. Chinese entrepreneurs are also looking for innovative and high-quality solutions to keep pace with China's national policies and to stay in close international competition. In recent years, China has really focused on improving the environment and reducing air pollution, which opens up numerous opportunities for companies operating in the cleantech sector. By 2020, China’s spending on green technologies is said to reach several trillion dollars. Companies that can provide solutions to China's major environmental challenges, for example, in the field of water and sanitation management, soil protection or energy-saving solutions, are very welcome on the Chinese market. Among other things, last year was also noteworthy in terms of increased consumer spending on services, especially with regard to health care and high-quality private education, starting already from the kindergarten level. Applications and devices in the field of medical technology have a lot of prospects, as evidenced Solis Biodyne. “Solis Biodyne entered the Chinese market with an export plan for biological reagents for laboratories in October last year, subsequent attention from local companies quickly led to effective negotiations with the local laboratories, which in turn resulted in a successful export story,” explained Laanpuu. According to Laanpuu, it is essential to protect your product solution and brand both in English and Chinese when entering the Chinese market. A new investment law will be implemented in China, which favours the protection of intellectual property more than previously, will come into force as of 1 January next year. The aim of the Chinese government with this new law is to better protect foreign enterprises from intellectual property theft and to encourage them to invest more in China, without having to fear blatant copying of their products. “Expansion to the Chinese market requires a long-term strategy and a lot of patience, planning and persistence,” emphasised Laanpuu. It is vital to invest in creating a customer and business network on site in China, to better navigate local bureaucracy and relationships with customers, partners and government officials. The local representative of Enterprise Estonia, who can be contacted in the case of questions or problems, can be of great help with this. 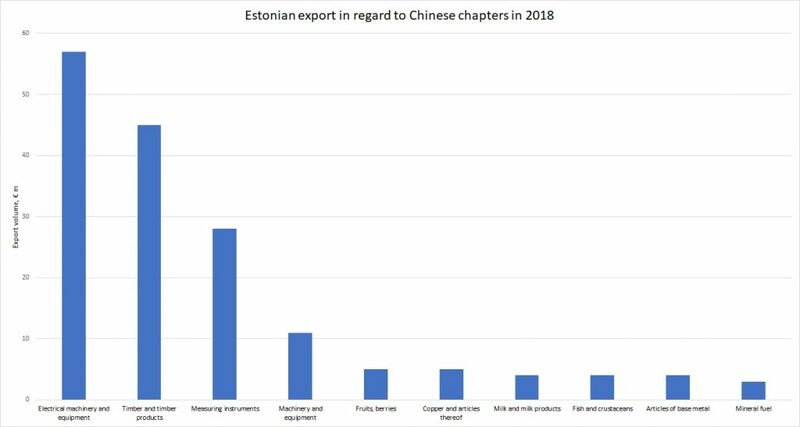 Successful Chinese export history is based on thorough preparations, facilitated by the Asian Information Centre of Enterprise Estonia, which has prepared a package of various services for entrepreneurs interested in entering the Chinese market, incl. an assessment of readiness for entry to the Chinese market and preliminary consultation, background check of export partners, market analysis and export partner search. More information regarding the services can be found on the Enterprise Estonia website.